HEAT Bootcamp | Austin, TX and beyond | Workout Of the Week - "Turn it up!" Workout Of the Week - "Turn it up!" What up campers!! Lil Sarah here, bringing you the HEAT workout of the week. Go through all four of these sets, and repeat 3 times. Take a 20-60 sec break in between each set. Try not to rest in between the two drills that are paired up. Out and ins: Come into boat pose with your knees bent. 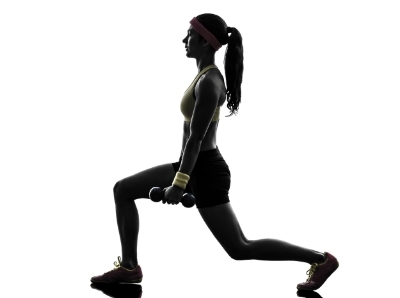 Lean back and extend your legs, come forward and bring the knees closer to the chest. Continue the out and in motion as quickly as you can. Remain balancing on your tail bone throughout the drill. Angel sit-ups: Lie on your back and extend your arms and legs out so that your body makes an "X". Lift your right arm and left leg to meet in the middle. Give it a little crunch to make it up there. Fully extend back out into the "X" before bringing up the other side. The goal is to keep the hand and foot that are not being raised up hovering above the ground, this is pretty intense, so if you need to drop that foot to the floor, do.